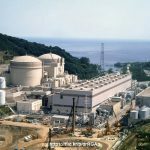 The process of restarting nuclear reactors in Japan may be slowed by the anti-nuclear, which has seen wins from gubernatorial candidates in Niigata and Kagoshima prefectures in the past few months, Sasakawa USA’s Tobias Harris said in an October 18 article by Bloomberg. 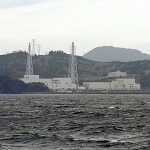 The Japanese Cabinet last week approved the decommissioning of the Monju nuclear reactor in Fukui Prefecture. Meanwhile, the Cabinet also announced a commitment to developing fast reactors and nuclear energy. Sasakawa USA’s Dr. Phyllis Yoshida explains the conundrum. 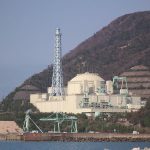 An editorial on the impact of the Fukushima catastrophe and the importance of renewable, safe energy for Japan.